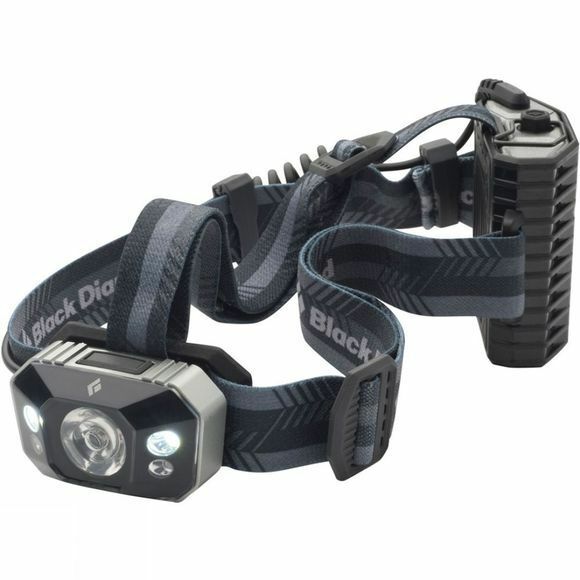 One of Black Diamond's most powerful lights the Icon Headlamp boasts a funky 320Lumen output when you need all the light you can get. Whether you are a search and rescue pro or making your own way through the alps, the Icon is ready for whatever your adventure might entail. 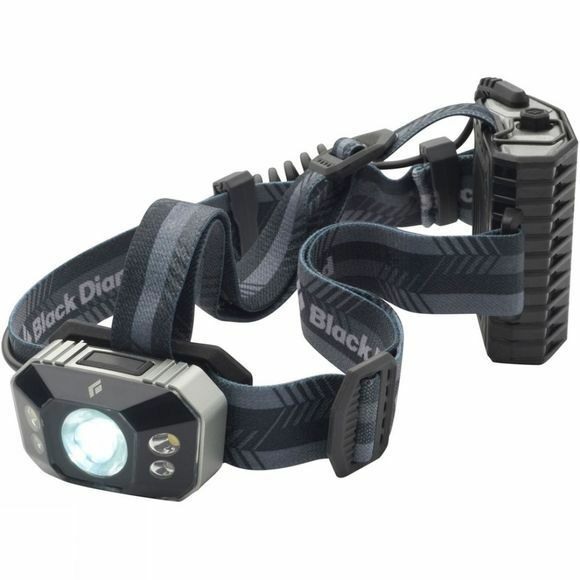 The red night vision mode can be accessed without cycling throughout the white mode which helps to protect your natural night vision while the dimming, strobe and lock modes offer lighting options for all conditions.